Director duo’s Krishna D K and Raj Nidimoru recent release ‘A Gentleman’ starring Sidharth Malhotra and Jacqueline Fernandez in lead roles tanked at box office very badly. As per the sources, Jacqueline felt that the movie was not promoted properly and thereby didn’t received a good response from the audience. Saif Ali Khan appears to be having a busy year as he’s got his hands full with plenty of films right now! The actor has only recently finished up Raja Krishna Menon’s father-son comedy ‘Chef’ in February, succeeded by Akshat Verma’s ‘Kaalakaandi.’ This was followed by Gaurav Chawla’s Nikkhil Advani-produced 'Baazaar' in May where he works with Chitrangda Singh, Radhika Apte and newbie Rohan Mehra. Priyanka Chopra takes her 4th Step into Hollywood, to Play a Lawyer! Watching Priyanka Chopra on screen is always a delight. While we're still waiting for her to announce her next Bollywood film, in comes the sweet news from the West. Priyanka just grabbed her 4th in Hollywood where she dons the role of a lawyer. The actress made her Hollywood debut with Baywatch and has been busy ever since signing films there. She has already been confirmed to be a part of two films in the recent past and now takes her fourth step further down the lane. Read more about Priyanka Chopra takes her 4th Step into Hollywood, to Play a Lawyer! Kapil Sharma Vs Sony: Dispatch or Just A Short Break? Days after the news broke out that actor Ajay Devgn had left the sets of "The Kapil Sharma Show" due to the absence of the host Kapil himself, Sony Entertainment Channel has now announced that the channel is taking a "short break" with the comedian. The news comes in the thick of rumours that "The Drama Company" will soon be replacing the fan favourite "The Kapil Sharma Show". Read more about Kapil Sharma Vs Sony: Dispatch or Just A Short Break? Arjun Kapoor Didn’t Want to be Called as 'Farzi', Walked Out of the Film and Recommended Brother Harsh Instead! After the director’s duo Raj Nidimoru and Krishna DK’s recent release ‘A Gentleman’ starring Sidharth Malhotra and Jacqueline Fernandez faced a flop on the box office, both are now gearing for their new project titled ‘Farzi’. According to reports, Arjun Kapoor and Kirti Sanoon were in consideration for the leads in the movie. But recently, Arjun Kapoor walked out of the project and has actually passed this offer to his cousin Harshvardhan Kapoor (son of Anil Kapoor). Read more about Arjun Kapoor Didn’t Want to be Called as 'Farzi', Walked Out of the Film and Recommended Brother Harsh Instead! 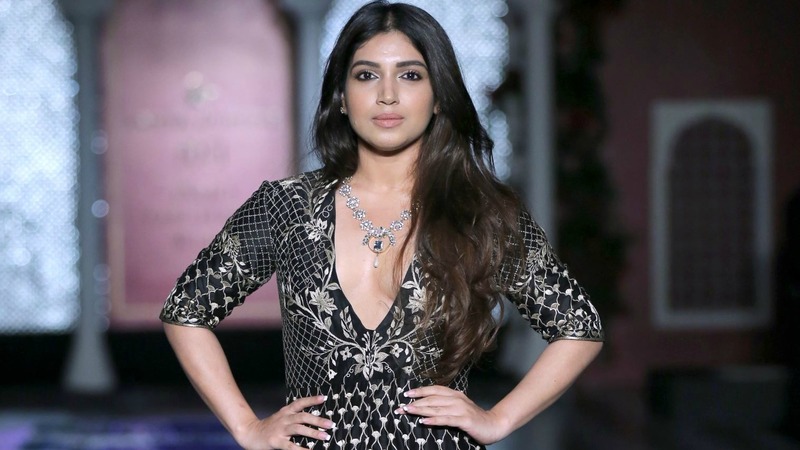 Bhumi Pednekar React on Rumors: I felt Disturbed by Such Allegations!! By making her debut with Sharat Katariya’s Dum Laga Ke Haisha opposite Ayushmann Khurrana, actress Bhumi Pednekar is climbing the ladder of success thereafter and has never looked back since then. The recent release of the actress Toilet: Ek Prem Katha broke all the records of the Bollywood industry’s hits and she was next seen in Shubh Manglam Savdhaan with Ayushmann as the male protagonist that hit the theaters this Friday. Read more about Bhumi Pednekar React on Rumors: I felt Disturbed by Such Allegations!! Sanjay Dutt in a Royal Avtaar after ‘Bhoomi’ for Omung Kumar’s Next! 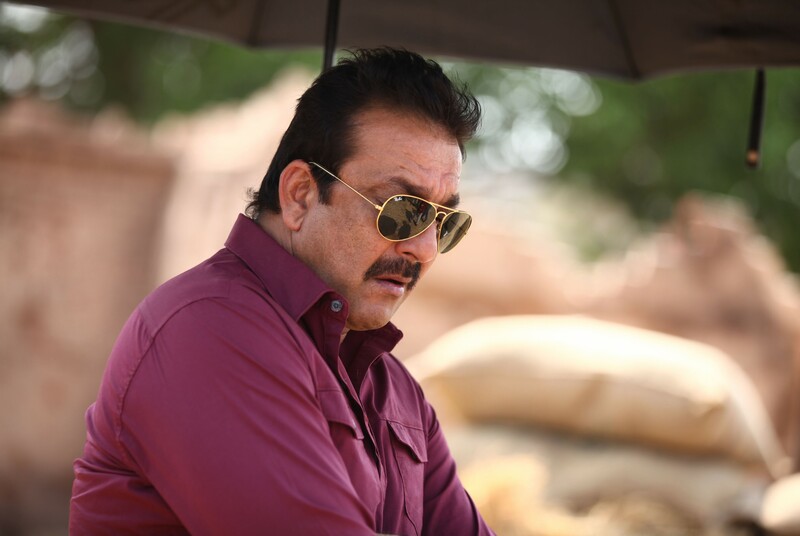 Sanjay Dutt is currently occupied with his upcoming release ‘Bhoomi’ based on father-daughter relationship directed and co-produced by Omung Kumar. And with the Good news for Sanjay baba’s fans, the poster of the duo’s (Omung and Sanjay) next project ‘The Good Maharaja’ is out recently. The movie is based on the life of Maharaja Jam Sahib Digvijaysinhji Ranjitsinhji, the ruler of Nawanagar who had provided refugee camps to the hundreds of reckless children during World War 2. Read more about Sanjay Dutt in a Royal Avtaar after ‘Bhoomi’ for Omung Kumar’s Next! Delnaaz Irani is a Risk-Taker Giving her Versatility a Twist with Upcoming Web Series! Television and Bollywood actress Delnaz Irani, well known for her role as ‘Sweetu’ in Preity Zinta and Shah Rukh Khan’s ‘Kal Ho Na Ho’ is making her comeback with the new web series titled ‘ Virgin Woman Diaries’ directed by actor turned director Kabir Sadanand. Always known for a role as sweet and best friend in most of the Bollywood hits, she is all set to show her different side through this upcoming series. 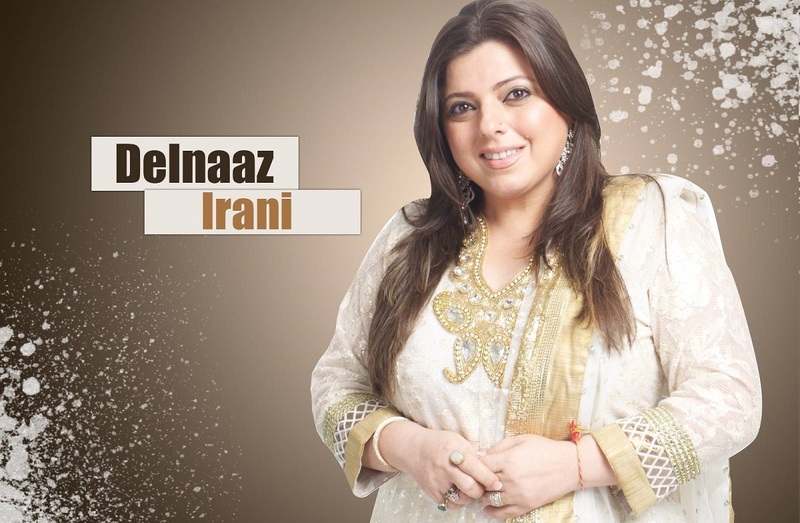 Read more about Delnaaz Irani is a Risk-Taker Giving her Versatility a Twist with Upcoming Web Series! Saif Ali Khan Brings Along A Yummy Feast For Eyes! Chef Trailer Out! 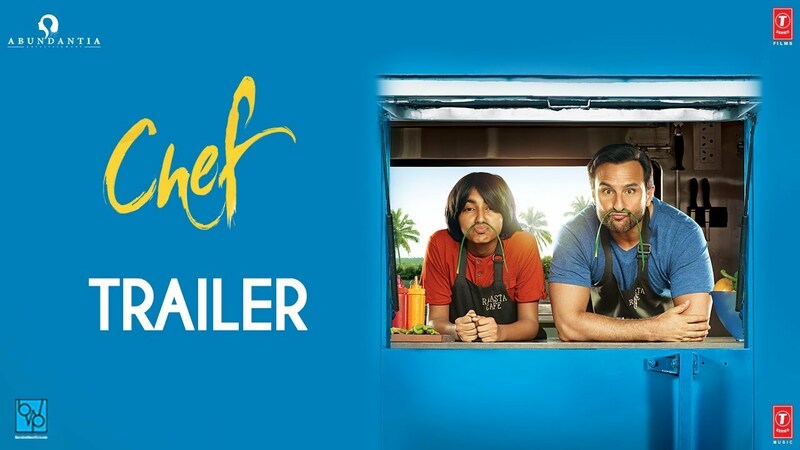 Saif Ali Khan’s much talked about film Chef has already grabbed the needed attention and has already become one of the most awaited films of the year. With its release just around the corner, out comes the trailer of the film and boy, does this look yummy!! Read more about Saif Ali Khan Brings Along A Yummy Feast For Eyes! Chef Trailer Out! 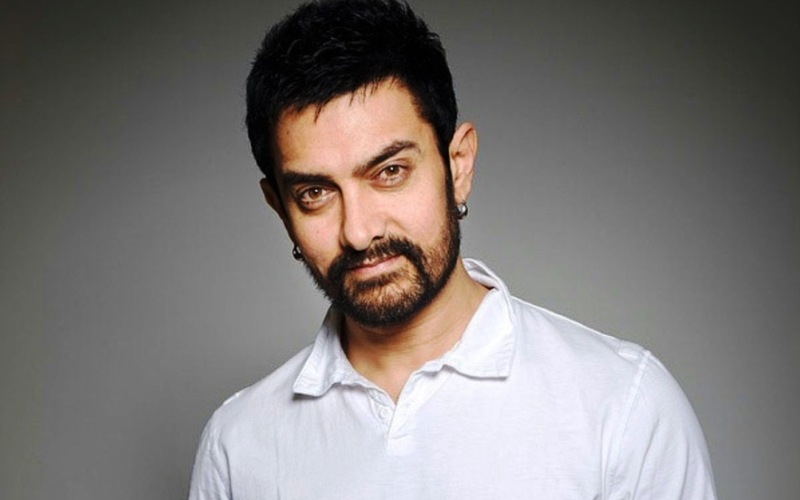 Aamir Khan Takes a Step Forward by Donating 25 Lakh for a Noble Cause! Bollywood star Aamir Khan has donated Rs. 25 Lakhs to the Chief Minister’s relief fund for the Bihar Victims for better and smooth functioning of the rescue operation. With heavy rains hitting Bihar Badly, many were flooded with water and situation went worst in the past few days. If reports to be believed, approx. 200 people lost their lives so far. Actor Aamir Khan requested people to contribute to the government’s relief fund and support the victims and he himself has placed a step forward for the cause. Read more about Aamir Khan Takes a Step Forward by Donating 25 Lakh for a Noble Cause!